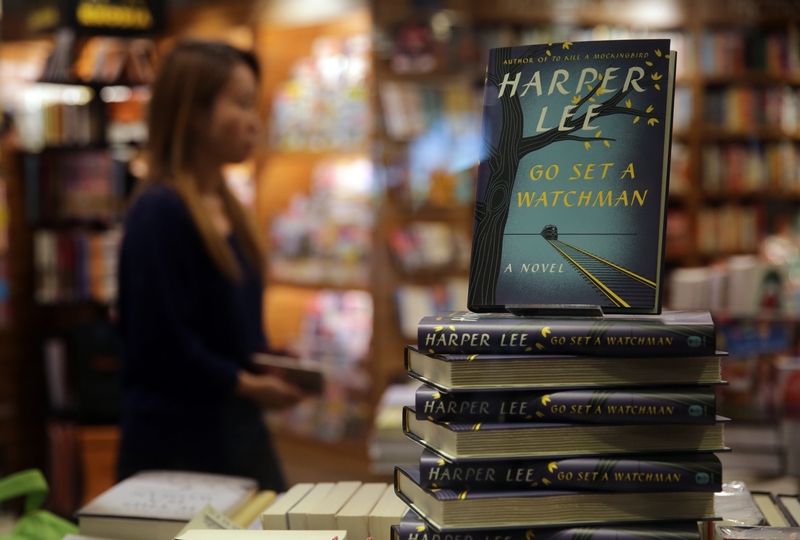 The world is just more than 24 hours out from the record-breaking release of Harper Lee's Go Set A Watchman , and the Internet is abuzz with equal parts celebration, outrage, and a whole lot of memes. (Seriously, go look at all those memes on Goodreads.) 55 long years after the iconic To Kill A Mockingbird tugged at our heartstrings and made us see the world a little differently, readers return to Maycomb County, finding the setting and its inhabitants a little different than we all remembered. I grew up in a house with many copies of To Kill A Mockingbird — more copies than readers. It was, and is, my mother’s favorite book; for reasons I suspect that have less to do with the novel’s groundbreaking racial and political commentary, and more to do with the fact that Atticus Finch reminds her so specifically of the man her own father was. That’s why To Kill A Mockingbird has stood the test of time: because in the novel the political is personal, and the personal is so very universal. That's also why readers can't stop talking about it. Readers have always recognized themselves, and their own lives, among the pages of Harper Lee’s Pulitzer Prize-winning novel. Whether the politics of the day concerned civil rights or, 50-some years later, marriage equality, what has always remained the same is the novel’s capacity to speak to longings that are so inherently human: for equality and justice, for a hero, for unambiguous goodness. I suppose we really couldn’t help but set the bar for Go Set A Watchman unattainably high — and maybe that’s OK. You really can’t argue with the fact that, love it or hate it, it has readers talking about really important issues, at a time when, at least in the U.S., our country is becoming both more, and in some ways less, equal for all. And I think, novel-worthy or not, that’s a really, really great thing. Seriously though, that was one amazing ham costume.